Are you an iPhone user who are looking for the best contact manager to handle all your connections safely? If yes, then you are in the right place to know about the excellent application that would let you manage all your interaction details and transfer to new iPhone as well. As we are living in the technological era, no one is using the dusty address book that has been scratched out the contacts in an unorganized format. 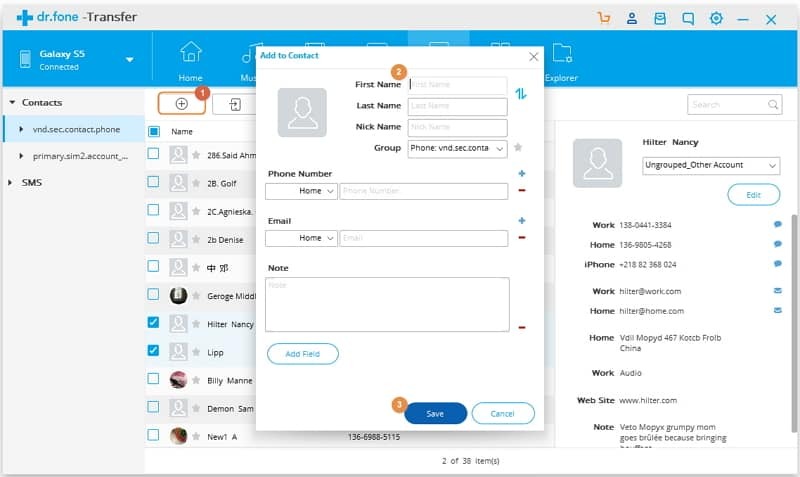 Yes, we have started using the superior gadgets where we can store the entire contact information like name, email, and home address along with their phone number. These data are more important and keep on increasing to a large number. Even though the iOS gadgets have default application to deal with the contact data, they might have limited features. When you want to edit, delete, merge and transfer to new iPhone contacts, then you would definitely need an efficient director to handle all the contact information related tasks. How do I delete multiple contacts on iPhone XS? How do I organize my iPhone contacts? What is the fastest way to delete contacts on iPhone? Can I delete all iPhone contacts at once? And much more contacts management related questions! Let me provide you with an ideal solution to your concerns! Recently I bought the latest version of iPhone, iPhone XS and hence I have searched for a resourceful app to oversee my valuable phone interactions. So, if you too are switching over to the recent iPhone device, then this piece of content will guide you to add, edit, delete, merge and export iPhone XS and your “Transfer to New iPhone” process will easily get over. When I want to remove several contacts at once from my iPhone, then I feel difficult, and yes it is a time-consuming task. It was the main reason to look for the best free iPhone contact manager. Yes, if you directly handle the contacts on your phone, then you might delete them, and you know it would be a frustrating moment. Instead of managing the connections openly on the small screen gadget, it’s better to use your PC through iTunes or any other unfailing tool like dr.fone to get the job done. Not only to deal with contacts but also you can transfer to new iPhone contacts effortlessly. Let’s now see how to edit, delete, and group contacts on iPhone XS using dr.fone application from Wondershare. 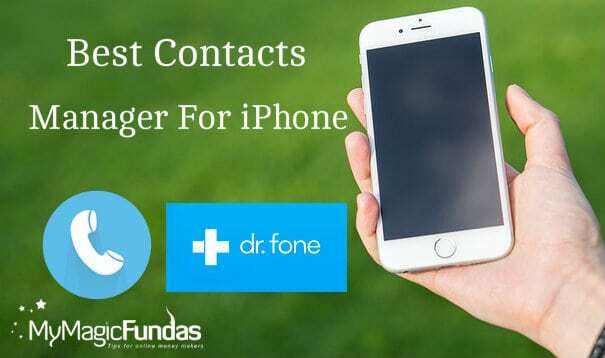 To add, edit, delete and merge the iPhone contacts, install dr.fone Transfer software for free and connect your iPhone to your PC through the USB cable. When you open the software from the Start Menu, it will connect your phone and PC. Now click “Transfer” from the interface. 3. Locate the “Information” Tab followed by “Contacts” on the left side. 4. Now, click the “+” button as shown in the below image and add the details of the new contact. 5. 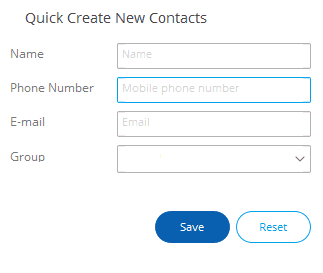 You can also use “Quick Create New Contact” option available on the right side of the interface and hit “Save”. Click Transfer > Information > Contacts. Hit on the contact that you want to edit. You will get a new popup to edit the details of your contacts. Edit the details and hit “Save”. Choose the contacts and just hit the trash button. It will ask you to confirm the deletion; just confirm and “Save“. Choose the Contacts to be merged. Press Merge button and finally hit “Save“. Have a look at the buttons to Add, Edit, Export, Delete, Merge and Transfer to new iPhone! Handling hundreds of connections along with the duplicate contacts on iPhone is really an annoying job. No doubt that the iPhone is smart but when it comes to managing contacts, then you have to edit or delete the contacts one by one which is not so handy. Thus, I would suggest you manage iPhone contacts on PC rather than doing on the device itself. A plethora of apps available in the market to undertake this task, but dr.fone Transfer is the excellent yet free iPhone contact manager that would help you to transfer to new iPhone. So, you have come to know the best way to manage contacts on iPhone XS and how to transfer contacts to new iPhone. What do you think about this freebie? Do you know any other better software that let us feasibly transfer to new iPhone? Share your priceless thoughts in the comment section, let’s discuss. 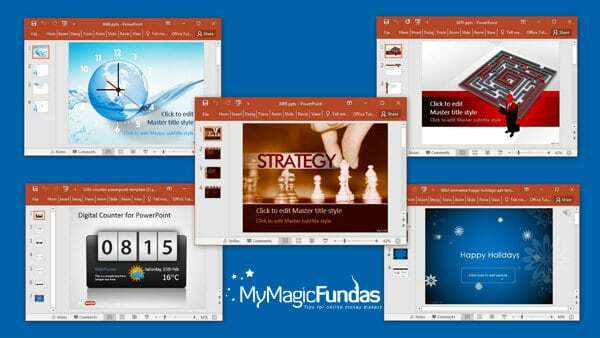 This really a wonderful article for Contact Manager To Edit, Delete, Merge & much more. I think iPhone users should read this article to understand details about Free Contact Manager To Edit, Delete, Merge, for iPhone. iPhone is much complicated to me. For me Android is best. Anyway Nirmala thanks for showing the steps one by one to export contacts.